Are you ready for a change? 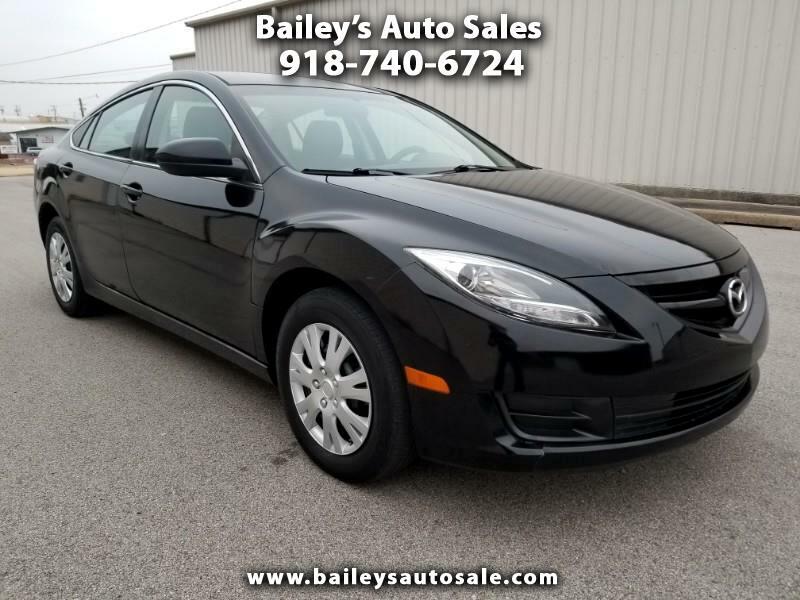 Look no further than this 2012 Mazda 6 4 Door Sedan. This vehicle goes beyond fuel economy it gives your sporty handling, sleek exterior, comfortable and practical for everyday driving. Come in and see us today. This sweet ride won’t last long.